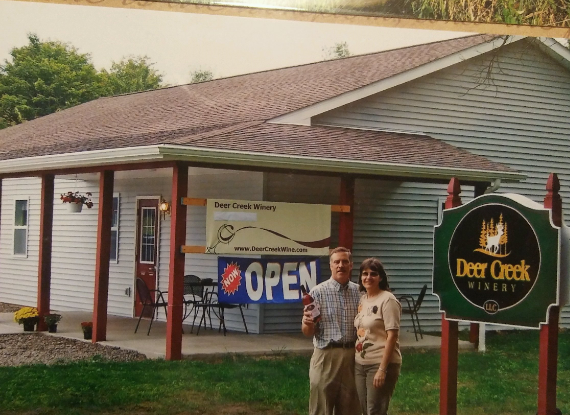 Deer Creek Winery, Inn B&B, and event center is celebrating 10 years in business. 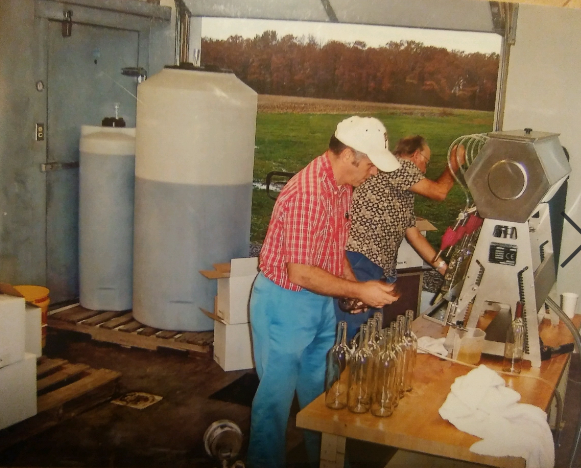 The family owned and operated winery opened in 2009. They first specialized in raspberry wines made with fruit that had grown on their 100 acre farm. 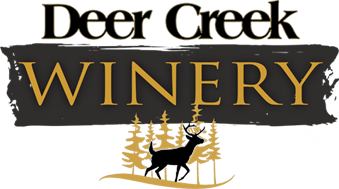 During Sept. 20-22, the Shippenville winery will be hosting a celebratory event filled with food, games, prizes and more. Be sure to save the date and stop by to taste delicious wines and enjoy the beautiful grounds.